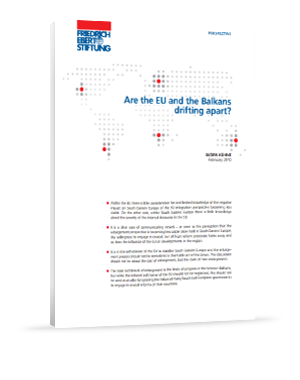 Are the EU and the Balkans drifting apart? The entry into force of the Lisbon Treaty on 1.12.2009 was hailed as a milestone of the European Union, ending almost a decade of discussions and putting the Union on a firmer institutional basis. 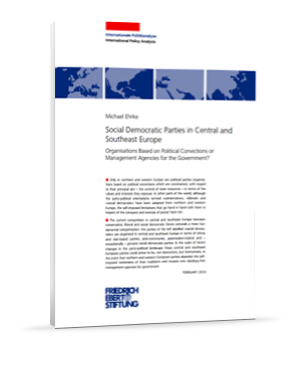 And also where the enlargement of the Union to South Eastern Europe is concerned significant decisions have been pushed through by the outgoing commission in its final months, which can bring a positive impetus to the process. For almost two decades, the ten new EU member states in eastern Europe, and also the current and future accession candidates in the western Balkans, have been going through a process of transformation which has had far-reaching consequences. In some of these countries, the process appears to be virtually complete and they have either already joined, or are about to join, the euro zone. 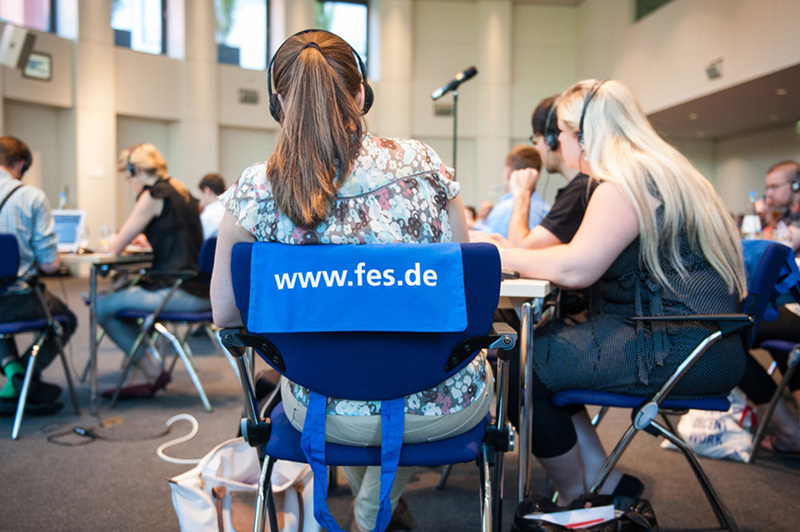 The process of transformation is making huge demands on the political and social players in these countries in terms of the social adjustment to a market economy, privatisation, workforce cuts, unemployment and the ongoing process of integrating into the EU. And this is without taking into account the impact of the current global economic crisis. 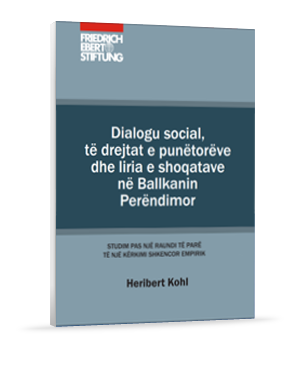 The efficiency of the European Union-s strategy for enlargement has been tested by the integration process of East European countries after the fall of communism and giving the successful transition to liberal-democracy there are good reasons to support the EU-s involvement in the Balkans. The European Union Rule of Law Mission in Kosovo (EULEX) is the largest civilian mission ever launched under the European Security and Defense Policy (ESDP) and thus a crucial test for the EU-s ambition to act as collective actor. 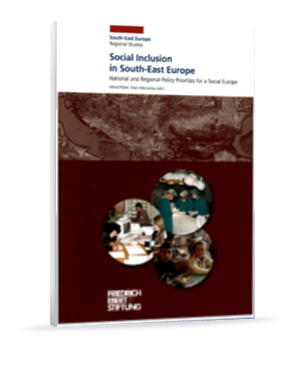 Almost two years ago, the region of southeast Europe recorded economic growth of almost six per cent establishing itself as one of the strongest growing regions in Europe. The economic crisis of 2008 ended this however.